There are total 20 MCQs on total 4 Pages, 5 MCQs on each page/Quiz. These MCQs are taken from the Paper of FCPS Part 1 Dentistry 2011 Exam taken by CPSP. 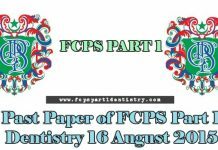 Congratulations - you have completed Past Paper of FCPS Part 1 Dentistry 2011 (First 5 MCQs). Cell swelling in hypoxic cell injury is due to? Cause of fatty liver in our society is? Which of the virus most commonly causes bronchitis? 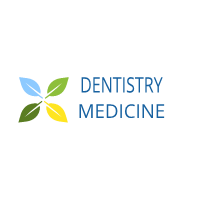 Caspases once activated leads to which pathological process? All impairs wound healing except?